Seventy-two percent of Minnesota’s undocumented population serve our state in areas of accommodation like hotels, food services, arts, entertainment, recreation and manufacturing. They are an integral part of Minnesota’s workforce and pay taxes. In 2014, they paid an estimated $83.2 million in state and local taxes. According to the Migration Policy Institute [I kept link for online], they are not just from Mexico, but also from countries in Asia (19 percent), Africa (10 percent), and Europe (6 percent). This is truly a human rights issue, in that all the people of Minnesota should have full access to obtaining a driver’s license. To have taken away this access in 2003, [when former Gov. Tim Pawlenty denied driving privileges to immigrants] who were undocumented is illogical. Public transportation in Minnesota is not often available in the more rural outlying areas. This can cause great hardship for those without a license to bring children to school, get to employment, emergency health care, and many other places that most of us take for granted. For example, my mother, who is legally blind, never had a driver’s license and did not like imposing on people. She, therefore, depended on public transportation. It sometimes took her many hours to get somewhere that a car ride would take in less than an hour. She also had many warnings because she was late for the bus pick up — this caused her great anxiety. 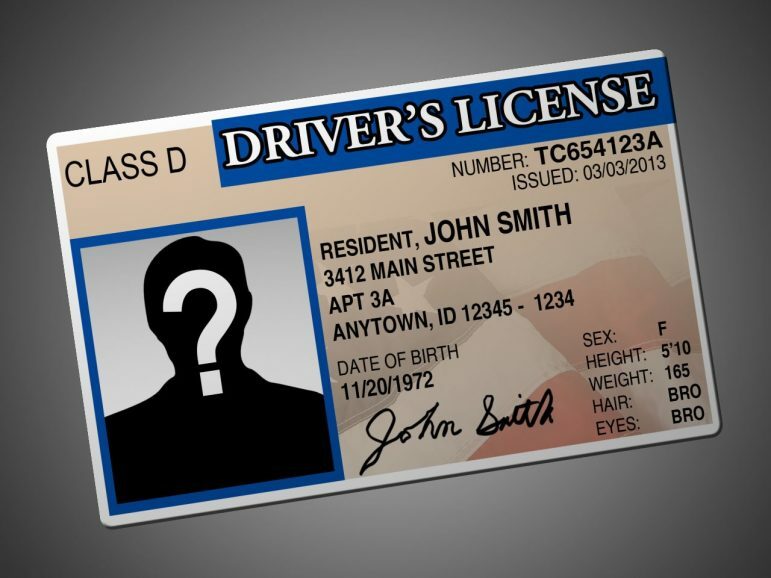 Inherent to obtaining a driver’s license, one must pass knowledge and road tests. Some of us take this over and over again as the testers can be quite strict. However, this gives greater assurance that a driver who has obtained a license knows most of the rules and can safely negotiate traffic. Even though I have driven all over the world for the past 50 years, I am constantly learning new rules and appreciating refresher courses (for example, through AARP) that give me the self-confidence to keep myself and other drivers safe on the road. This innate feeling of self-respect in being given the recognition and responsibility of being an accepted driver will make that driver less likely to be involved in a fatal accident or leave the scene of an accident. The Minnesota House of representatives has been strongly supportive of the Freedom to Drive bill, HF 1500 – licenses for all. The St. Cloud chapter of the National Asian Pacific American Women’s Forum also strongly supports this in partnership with Asamblea de Derechos Civiles and many other organizations who uphold human rights and social justice. Hedy Tripp lives in St Cloud.